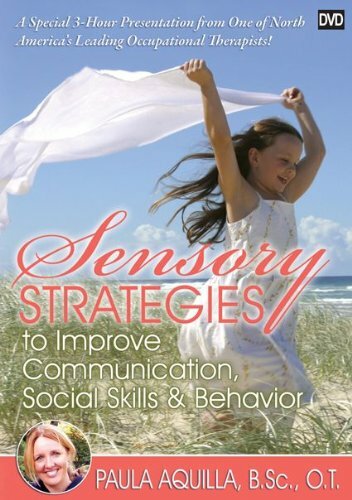 Noted co-author Paula Aquilla, BSc, OT, is an occupational therapist who has worked with adults and children in clinical, educational, home, and community-based settings. A video of Paula’s most recent, dynamic presentation, this DVD brings her ideas and practices to life! Her time-tested strategies are perfect for school, clinic, or home environments. Paula… ? Explains how anxiety and sensory overload can affect a child’s behavior ? 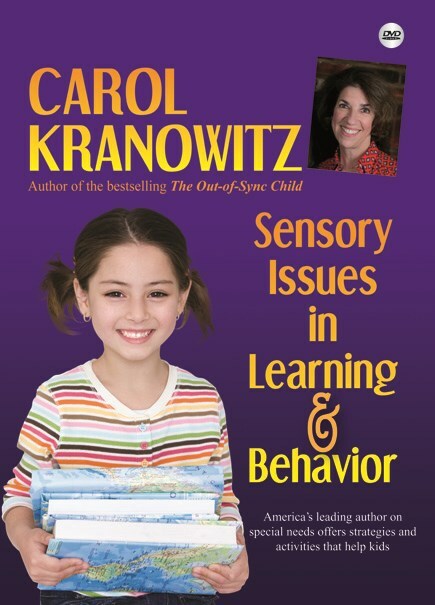 Demonstrates how a “sensory diet” can help a child focus and learn ? Provides simple but proven techniques for improving therapy through better communication among parents, teachers, and therapists ? Offers concrete ideas that you can apply immediately Paula’s warmth and sense of humor make her presentation a joy to watch and learn from.